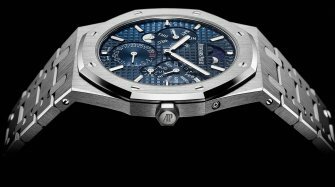 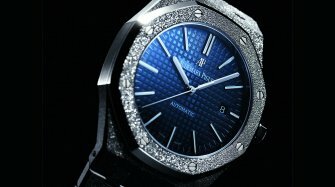 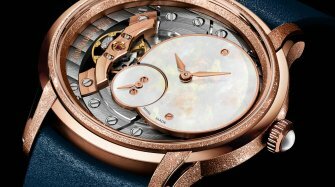 Olivier Audemars presents the main 2018 novelties launched at the Salon International de la Haute Horlogerie in Geneva. 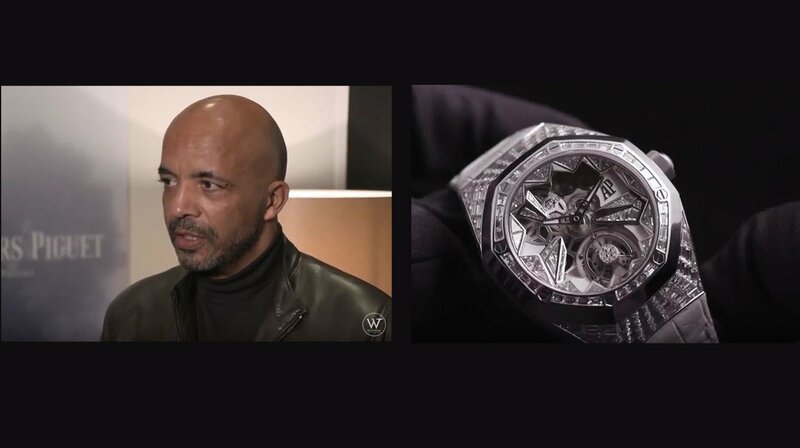 In this video, you will appreciate Olivier Audemars' explanations on several creations. 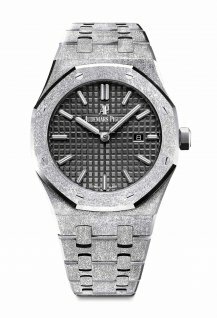 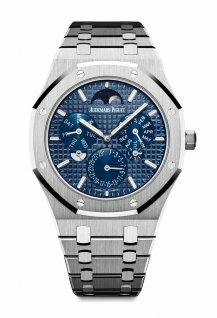 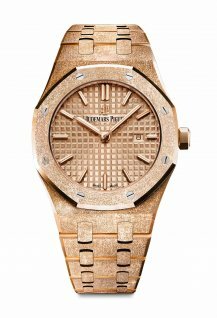 Among others, the Royal Oak Perpetual Ultra Thin Calendar (RD#2) is a great masterpiece and a technical performance. 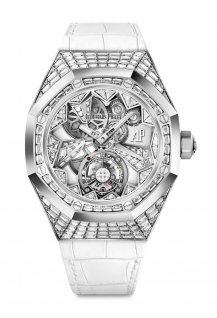 The Royal Oak Concept Flying Tourbillon, is another major piece that was launched at SIHH and was highly appreciated. 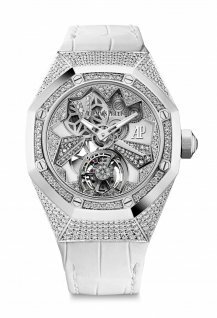 The movement of this ladies' watch, visible both partially from the front and from the case back, is a stunning work of art and elegance, with lacquered, satin-brushed bridges and diamond accents.